The classic mega-musical returns to Broadway in a brand new production. 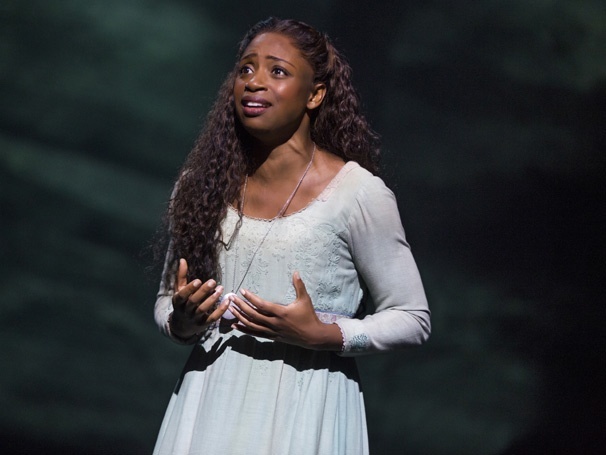 Montego Glover as Fantine in Les Miserables. Les Miserables production images by Matthew Murphy & Michael Le Poer Trench.